Disclaimer: I am a member of The Healthy Hundred, an exclusive group that has been hand-selected to receive a pre-launch gift of Purina Dog Chow Light & Healthy. All opinions are my own. Has your family pet put on a few extra pounds? Just like overweight humans, overweight dogs can suffer from serious health problems! To help your dog lose weight you'll want to switch his or her diet gradually. When introducing new food you'll want to mix it with the old food to avoid upset tummies. Be firm and stop feeding table scraps! Increase the amount of exercise your dog gets . . . it's good for both of you! 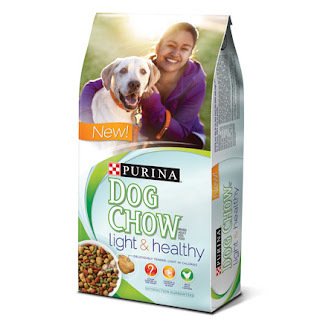 Purina Dog Chow Light & Healthy is a no-sacrifice solution for dogs that are looking to maintain a healthy weight. It will not only taste great, but make your pup feel great too! Before any changes in diet or lifestyle, you should consult with your veterinarian. As you may already know, Ross is your source for summer fashions and much more at 20-60 percent off department stores prices. Ross Dress for Less will be opening four brand new stores in Chicagoland (one of which is the first Ross store in Chicago proper) on Saturday, July 20! Just in time to pickup something super cute for BlogHer! 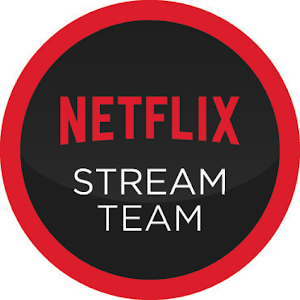 Saturday, July 20 @ 9 a.m.
Monday – Thursday 9:30 a.m. -10:00 p.m.
Friday – Saturday 9:00 a.m. -10:30 p.m.
Sunday 9:30 a.m. -9:30 p.m.
To get your shopping started, Ross Dress for Less is offering one lucky reader a $25 gift card. Just leave a comment below telling me how beautiful I am that you want to win! Leave a valid email so I can contact you with the good news. Contest ends Monday July 29, 2013, winner will be notified via email. 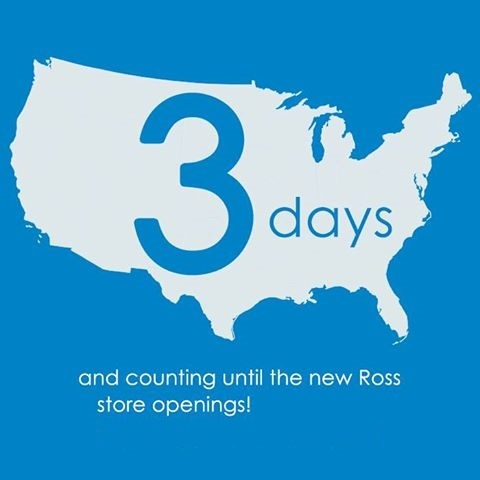 Check out and become a fan of their Facebook page (if you haven’t already) – in the coming weeks, Ross Dress for Less will be launching the Back-to-School Savings in Style promotion where you’ll have a chance to win three $100 gift cards each week for four weeks! Disclaimer: This post was sponsored by Ross Dress for Less, opinions are my own.